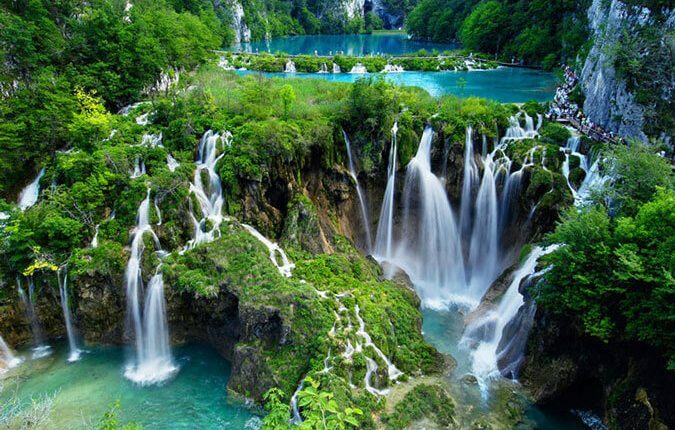 We have some pick of the Most beautiful landscapes in the world! Make sure you see them. Aogashima Island is a beautiful and important place to visit in Japan. This island is actually located inside the crater of a volcano. 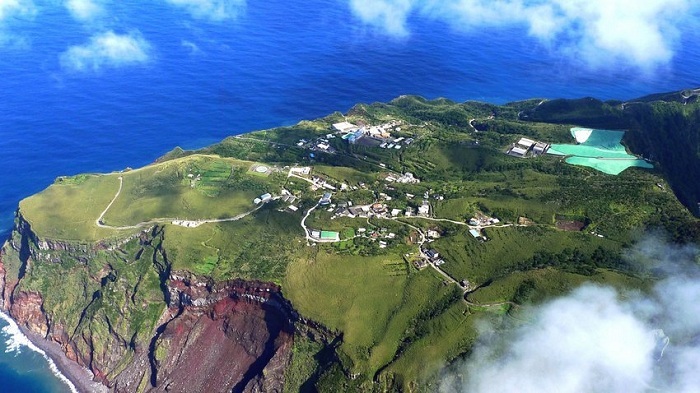 Aogashima Island has a few tourist attractions including an island inside a part of the volcano. The famous part is the biggest and beautiful crater. The best time to visit this place is during the summer time, because the sea winds blow from east. In this island, you are able to enjoy the natural sauna, cooking with natural heats, and camping in the night. This waterfall that located in Yosemite National Park is one of the landscapes which is most visited Yosemite. 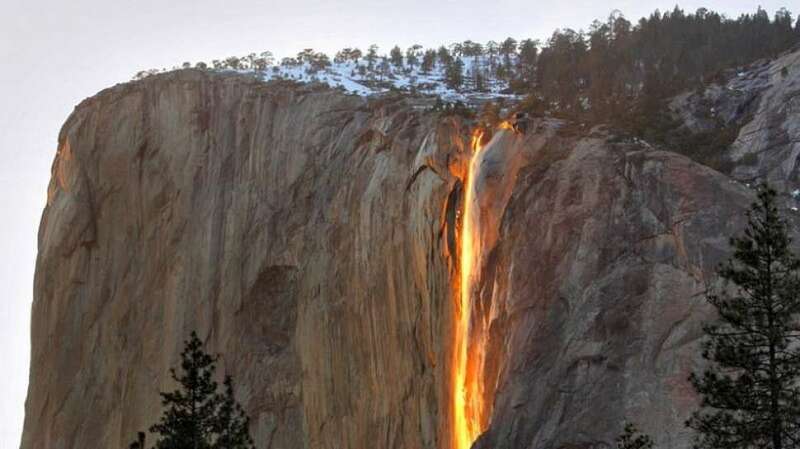 When you see this waterfall when the sun sets in the summer, the waters that struck by the sun lights will change into orange and yellow colors. So that it looks like it is the lava that falls. You can enjoy this kind of landscape mostly in February. 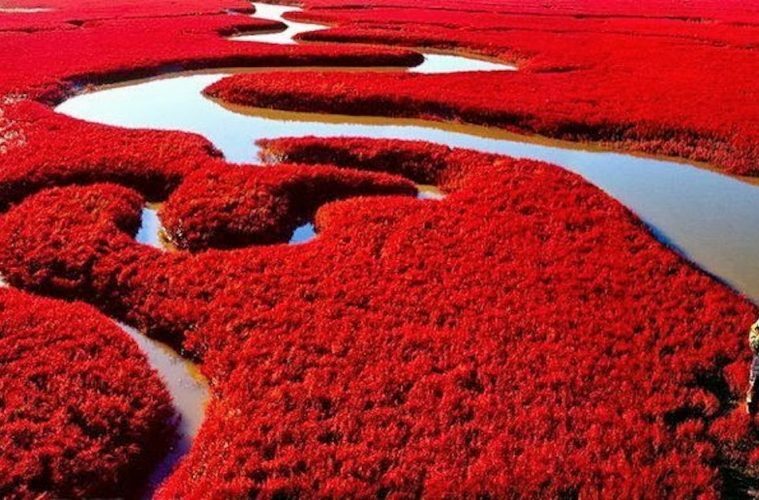 Panjin Red Beach is in the area of Liaoning province, China. The row of beaches will be red and they are really beautiful if seen from height or about 100 Km from town. The red parts are actually not waters, but grasses which grow in salt and peat soil. The best time to visit Panjin Red Beach is during the fall. 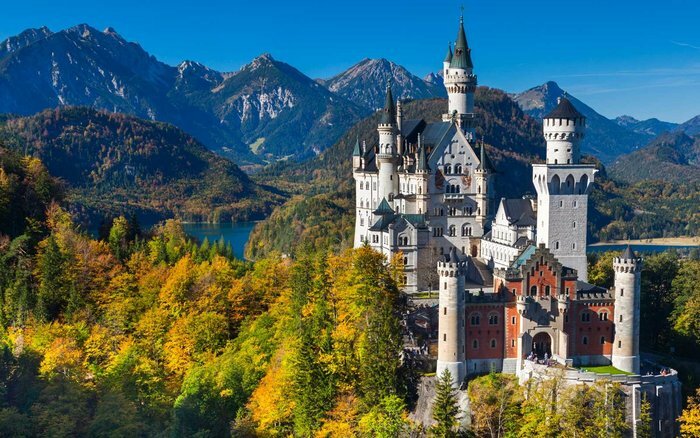 If you hope to see a castle just like in fairytale, you must visit Neuschwanstein Castle. This castle is surrounded by hills green mountains. It is covered by snow in the winter. The landscape of this castle is really like in fairytale. Neuschwanstein Castle is located in the top of Hohenschwangau Mountain in Germany. Even though this castle was built in ancient era, it has some fancy facilities. 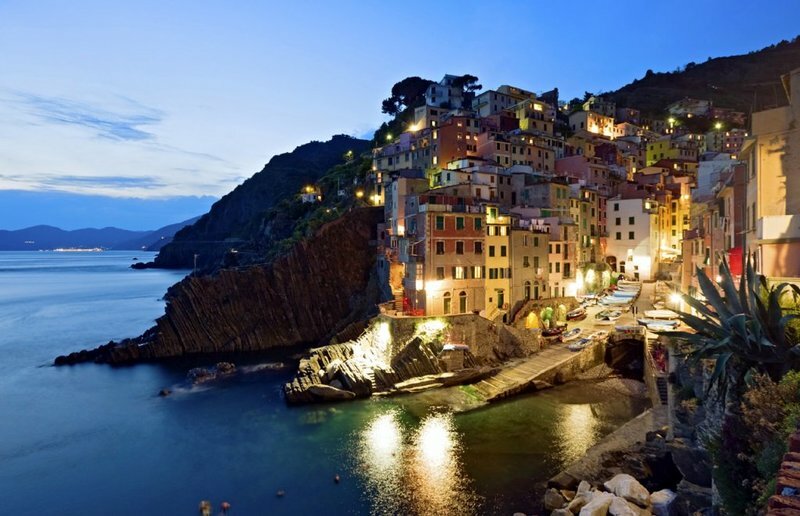 Rio Maggiore is a village which is located in the south of Cinque Terre, Italy. This village looks like in fairytale because the houses there are built following the shape of the hills. In the night, the lamps in this village are on and make the landscape of this area looks really incredible. In the day during summer, the alleys look like a pretty labyrinth. The characteristic of Rio Maggiore is really unique such as the architecture of the houses there, that makes this place becomes one of the most beautiful landscapes in the world.